Seven cities to go through. Seven curators opening the doors to their art centres. Fifty-six artists setting off onto a new JCE adventure in Montrouge. Europe as a backdrop and talent as their luggage. The destination doesn’t matter, the important thing is to leave. Languages superimpose but the shared language is that of contemporary art. This is where cultures confront, where styles and techniques meet, where new trends interweave. At the heart of the JCE lies movement. The movement of artists, audiences, professionals, and ideas. Like a constantly changing living organism, the Biennale is a series of exhibitions and events which ripens over the course of its two years of existence. It feeds on the energies of the places it settles into, it picks up new perspectives and new vibrations at every step of its journey. The debate on the identity and specificity of the production of young European artists will follow us throughout this trip. If we haven’t found all the answers when we arrive, then we will probably have better questions. 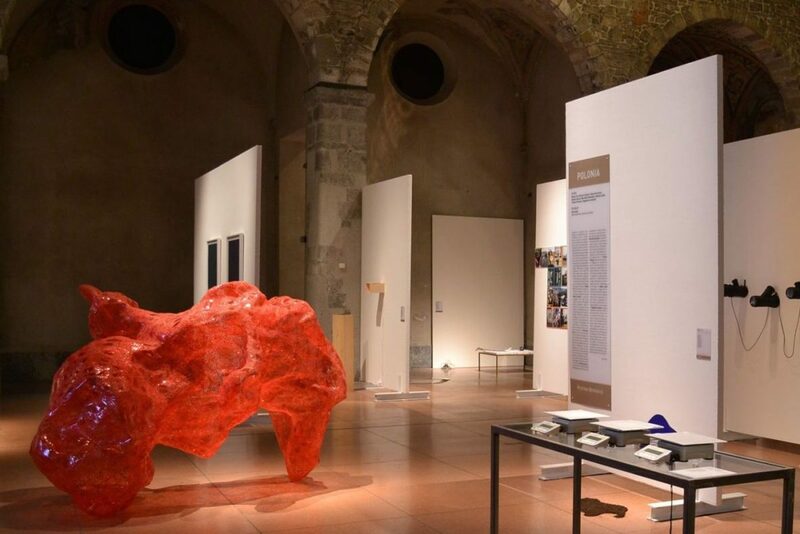 The new exhibition of the JCE takes place in Como, at the Spazio Ratti. 55 artists from all over Europe are presented, included Tatiana Wolska, as a prize-winner of the Salon de Montrouge (FR) in 2014.